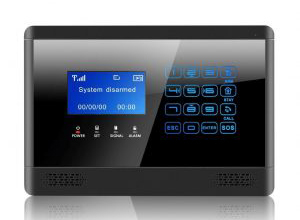 ZETTER’s customer, a global leader in wireless communication protocols, selected a 1 watt SMPS from Zettler’s new HP01 series to power the control unit of their new wireless sensor solution for building automation and smart homes. 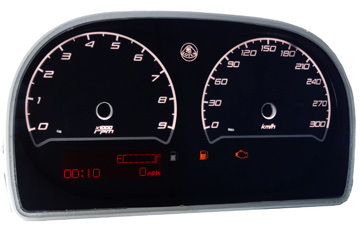 ZETTLER Display AGM1232I-NLR-FTE is different from traditional mono display module deployed in car dash boards, as it adopts the advanced ‘Vertical Alignment’ ( VA ) technology in LCD. 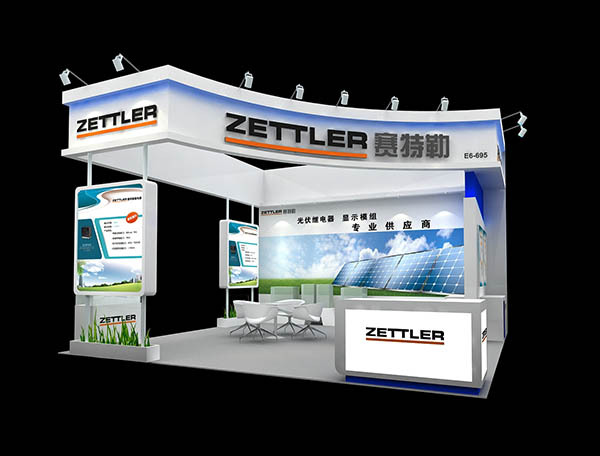 In the recent SNEC PV Power Expo (Shanghai 2018), ZETTLER Displays has presented a series of display products that have been widely adopted by leading PV inverter manufacturers, with various technologies to meet the different needs of photovoltaic inverters. 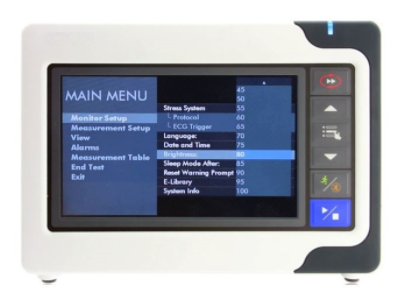 ZETTLER helped a leading medical device manufacturer design in an energy efficient 7.0″ LCD display for their blood pressure measurement unit. 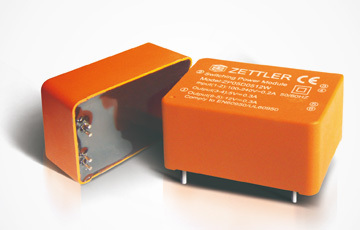 Suitable for a wide range of industrial control applications ZETTLER’s BV seriesis available in 115V or 230V inputs and from 0.35VA to 10VA. ZETTLER builds the BV series, at our factory in Southern China, on automated production lines which ensure consistent quality at a very competitive price. 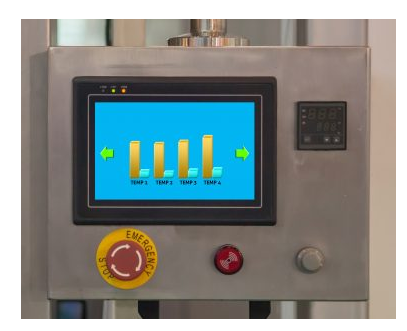 Recently, a leading developer and manufacturer in this space collaborated with the ZETTLER engineering team to find an appropriate and customized display solution. Our ATM1010L21-CT2, a 10.1″ module with 350 nits and a robust life expectancy of 20,000 hours became the obvious choice for this industrial application.